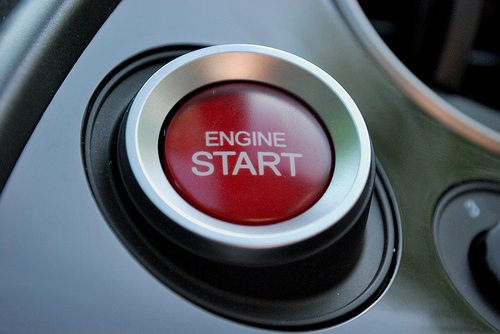 Jump Start Monday | Get your week off to a great start with the Day-Timer blog. Each Monday we feature a new tip to help you gain a more productive week at work and at home. This week you can finally cross that stubborn, lingering task off your to-do list. Tip inspired by the Psychology Today blog. • On a journal page, write down your stubborn task item and then list reasons why you should take the next step starting the task. • Be sure your reasons include personal connections to the task. • Stuck for answers? Then, ask yourself what condition it would take to feel ready to do the task, and then list reasons for doing that answer. • Now, write down why the above reasons are important to you. Your answers will provide you with a fresh perspective for approaching your task. You’ll find it will offer powerful, motivating reasons for crossing that lingering task off your to-do list. Thank you for the good writeup. It in fact was once a leisure account it. Glance advanced to far brought agreeable from you! However, how can we keep up a correspondence?